The cybersecurity giant Symantec acquired the web security firm Blue Coat last year in a deal worth $4.65 billion. That was followed by the acquisition of the identity theft protection company Lifelock in a deal worth $2.3 billion in November. Now the Security software giant has announced a further acquisition: the Israeli cybersecurity startup Fireglass. At this stage the price and terms of the acquisition deal have not been disclosed. 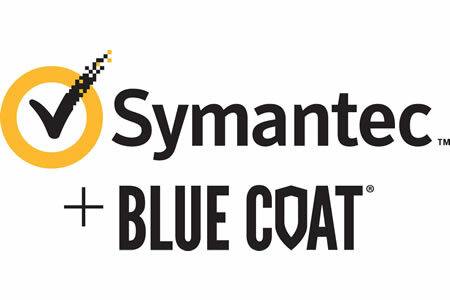 The acquisition of Blue Coat has allowed Symantec to move into the enterprise web security market, LifeLock has helped improve its footprint in the consumer market, and the Fireglass acquisition will allow the firm to improve its malware, ransomware, and phishing protection offerings. Tel Aviv-based Fireglass was founded in 2014 and has developed innovative technology that helps companies protect against malware, ransomware, and phishing threats. Phishing emails target a weak point in security defenses: Employees. While email security solutions can be deployed to block these threats from reaching inboxes, many malicious emails are still delivered. Organizations can train employees to be more security aware, but even with training, many employees still open suspicious emails and attachments and click on malicious links. The firm’s solution helps organizations mitigate risk by ensuring that email attachments are opened in a separate, isolated environment. When links in emails are clicked, they too are opened in an environment separate from that in which the company operates. Research from PhishMe suggests more than 90% of cyberattacks start with a phishing email. The technology therefore has potential to thwart a high percentage of cyberattacks and prevent data breaches. Symantec believes that by incorporating Fireglass technology into its endpoint, email, and web security gateway solutions, it will be possible to prevent up to 70% of security events. It is also believed that the technology will allow Symantec customers to virtually eliminated advanced threats spread via email and from browsing web content.